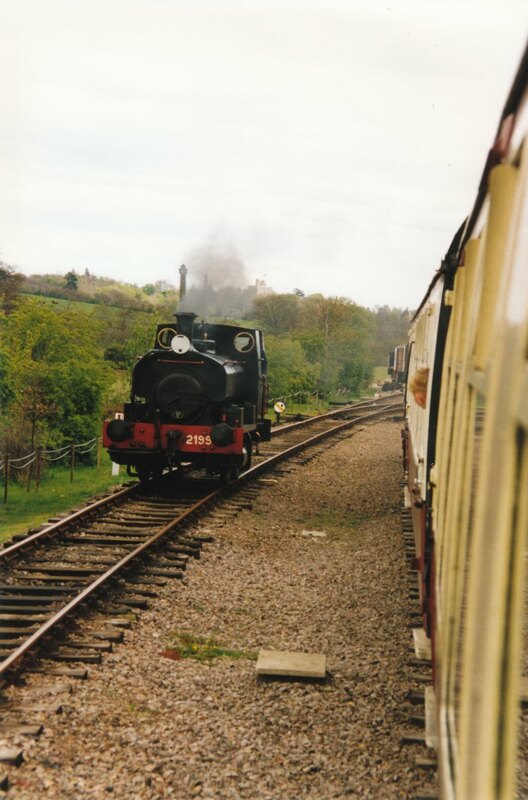 This public favour is needed by the Colne Valley Railway who we reported earlier in the year were closing down, as the landowner was selling up, but we are now happy to discover that the line could be saved if they can secure a £1.65 million grant from the HLF. The railway has come to an agreement with the landowner that subject to Heritage Lottery funding, they will purchase the running line, buildings and rolling stock from him, meaning they’ll be able to stay where they are. The Colne Valley Railway is grateful to Mr Young for agreeing to sell them this land which has been the home to the Colne Valley Railway for the past 40 years. The Heritage Lottery will not completely fund a project and the CVR will need to raise their part of the money before the Heritage Lottery will give them their part, this has been the problem that saw the last two applications being rejected. But since the news of the potential closing the railway has been flooded with support and its hoped this support will secure them the funds they so desperately need. Lets hope they can produce a successful application and save this lovely little line. 18/07/2015 in News - Preserved Railway.